1:20 DURA Y FINA! 18 card shows baja convention. 44 min 10 card shows callejas convention international. (Sire) BLACKROCKS CHUKY JR. BLACKROCKS KENNELS CHUKI BLACKROCKS PAPIRRIN. 1XW OTC ESPINOZA KENNELS JIMMY. ..
BLACKROCKS TOYA! 1XW.. ESPINOZA KENNELS JIMMY. 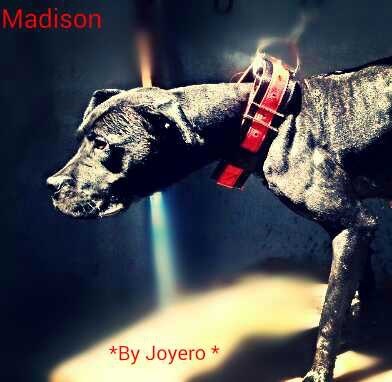 .. ESPINOZA KENNELS TIZON.. .
(Dam) BLACKROCKS MADISON. BLACKROCKS PAPIRRIN. 1XW OTC ESPINOZA KENNELS JIMMY. .. ESPINOZA KENNELS TIZON.. .